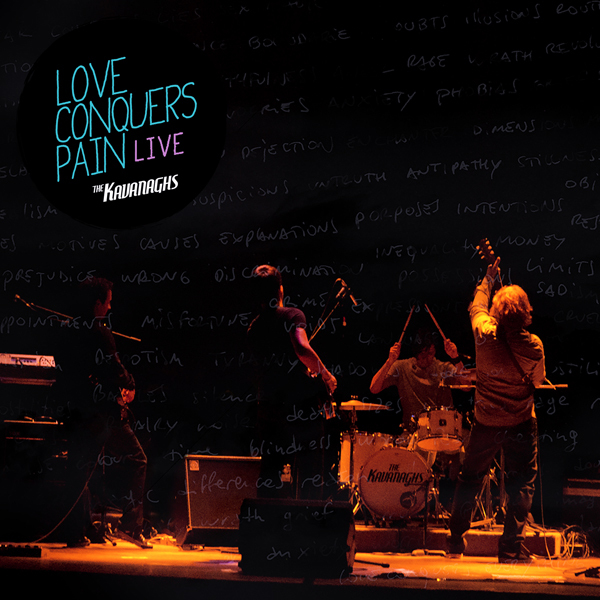 Eternal Sunday presents Love Conquers Pain Live, the album that captures the magical night (September 19, 2011) in which The Kavanaghs performed at the Sala Lavarden theatre in their home city, Rosario, Argentina, to present their newest album, Love Conquers Pain. The recording shows the band playing at it best for their own public. 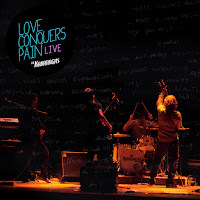 The album contains 15 tracks, the whole Love Conquers Pain album plus some songs taken form their debut album The Kavanaghs.